Why rent when you can buy a home with great investment value!? 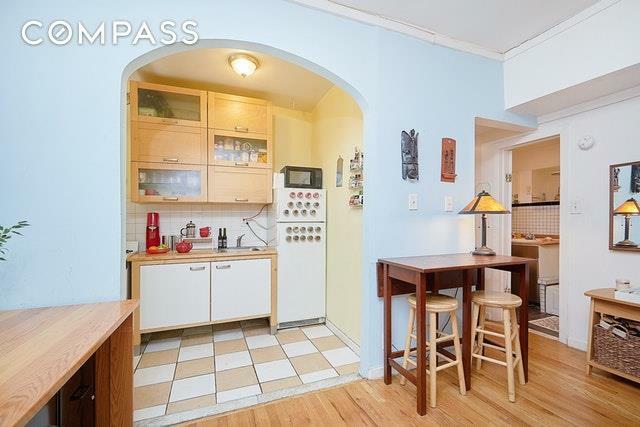 Adorable one bedroom located on tree-lined Convent Avenue in the heart of the Hamilton Heights Historic District. 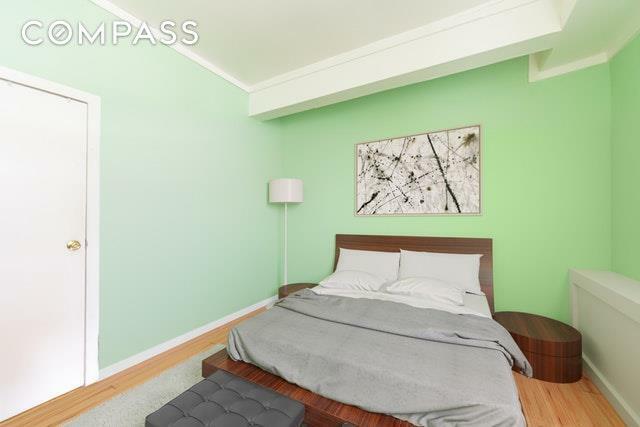 This is a ground floor apartment facing Convent Ave and neighboring brownstone homes, with a private entrance conveniently located on Convent Avenue. This charming apartment features large windows, hardwood floors, spacious bedroom and a cozy environment for art lovers and anyone with a creative lifestyle as it was lived by musicians and writers for most of its history. 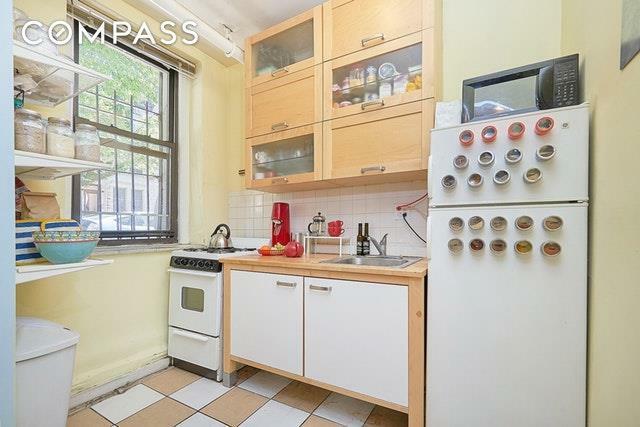 With no income restrictions, The Paul Revere is one of the few market-rate co-ops in Hamilton Heights. The building allows subletting (with a guideline and coop approval), pied-a-terre, parents-buying and pets allowed. This area is extremely vibrant and is filled with cafes, restaurants, bars, and grocery stores on Amsterdam Ave & Broadway. 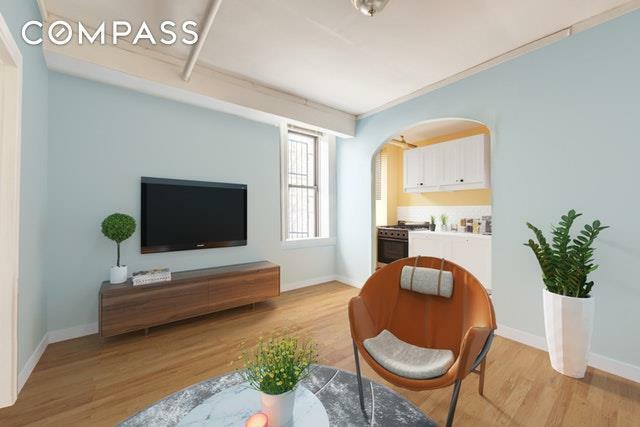 The building is conveniently located by A,B,C,D and 1 trains and short distances from Jackie Robinson Park and Riverbank State Park with Ice-skate rink and indoor pool facility.Stop renting, and starting owning your home! Call today for more details and find out next showing schedule. Note: It is currently occupied by the tenants and showings are during open house hours.